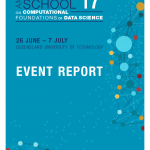 AMSI BioInfoSummer is Australia’s leading bioinformatics and mathematical and computational biology training event. 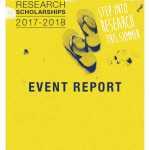 Aimed at undergraduate and postgraduate students, researchers and professionals, it aims to foster Australia’s bioinformatics and computational biology research capability. 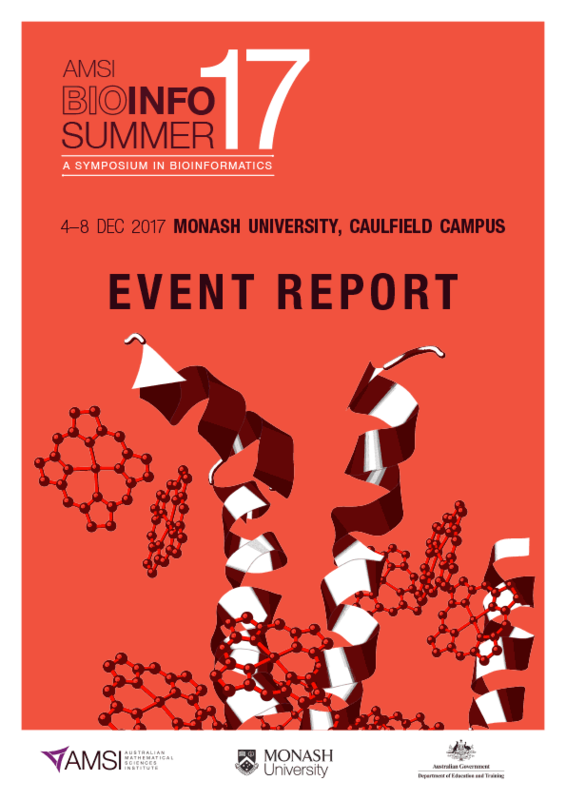 In 2017, AMSI BioInfoSummer was hosted by Monash University from 4-8 December. Over 170 students, researchers, academics and professionals gathered for the five-day program to increase their knowledge and skills in this truly interdisciplinary field. The program commenced with an introduction to bioinformatics on day one followed by four days of specialised content focused on visualisation, modelling and analysis, RNA-seq, proteomics and metabolomics and single-cell genomics.